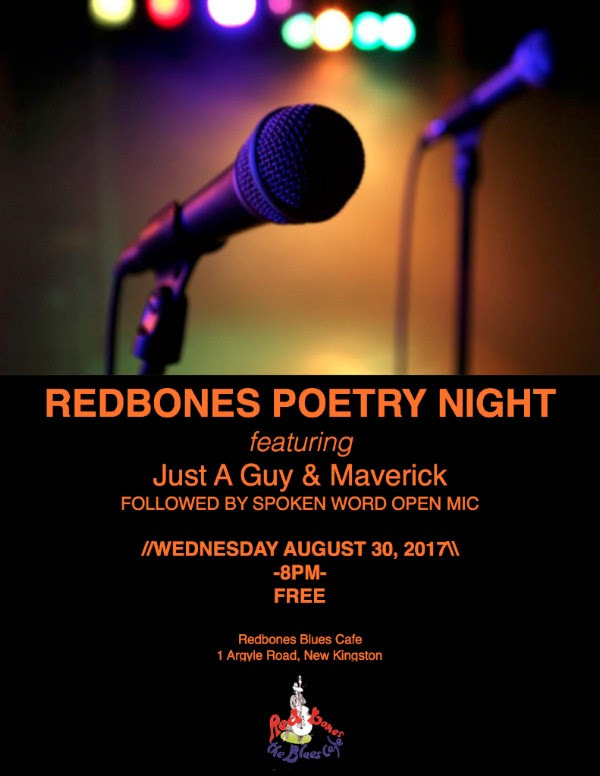 We continue 2017 with our tradition of Redbones Last Wednesday Monthly Poetry Nights. This month we will be featuring Just a Guy & Maverick. As always the performances will be followed by an Open Mic where audience participation is encouraged. For those who love Spoken Word, this night is for you! !